If you are a couple and you want to spend a different kind of evening, you can have a look and choose your favorite from the cooking classes that we suggest. For beginners we have added some cooking classes in Rome that you can attend if you just want to learn the basics of cooking Italian food. StudentsVille selected cooking classes in Rome, Italy that you can attend with friends to switch it up from your normal activities. In addition, we have selected the cooking classes for professionals that want to improve their skills in the kitchen. So what are you waiting for? Choose a Rome cooking class to take during your time here. Listed below are some of the best cooking class in Rome to fit your needs. The cooking school of Gambero Rosso offers professional courses that guarantee a high level of preparation thanks to the large number of practical lessons. You can find also amateur courses for all those who enjoy cooking. Each cooking class is led by Chef Andrea Consoli, the school is located in the district of Trastevere, in the heart of Rome, you will experience a truly immersive, local way of cooking fine Italian cuisine. -Italian cooking courses for Professional Courses for chefs are designed to practitioners of food and wine sector, through educational stages and laboratories. -Availability to choose 3 different educational paths for a customized and modular level of knowledge for Professional Courses of pastry. – Professional path of a Master in culinary arts. You can choose from a wide selection of not only professional cooking classes of Haute Cuisine, Haute Pâtisserie, Restaurant Manager, Food Event Manager, but also Exhibition Design, Interior Design, Haute Couture, Jewellery Design, Shoe Maker and Car Design. Cooking classes that offer at each student his own workstation and can cook alongside a professional. The Academy was founded in 1988 and has contributed with passion to the training of chefs and gourmets and offers cooking classes of various levels also for children and pastry courses. You can experience a restaurant’s working environment presented in your program. You will find a wide selection of courses for professionals to choose from. An academy that is dedicated to a personal training designed to fit each inscribed students levels. It offers private classes and shared classes in a historical 17th century residence equipped with a professional kitchen and a classic dining room. you can enjoy a pleasant afternoon with the courses of kids & family classes and enjoy your day with food tours. Cooking classes organized starting from scratch; Pizza Making, Pasta making and Combo classes. Whether you’re a seasoned cook or just beginning you’ll develop new culinary skills with Daniela.The class lasts about four hours, and includes a visit to Testaccio market, the cooking lesson itself that will allow you to discover how to prepare traditional dishes from Rome and Southern Italy and a leisurely lunch served with the food prepared during the class, accompanied by a local wine for each dish. Cooking lessons are available on Tuesday, Wednesday, Thursday, and Friday from 9:30 am until 2:30 pm. 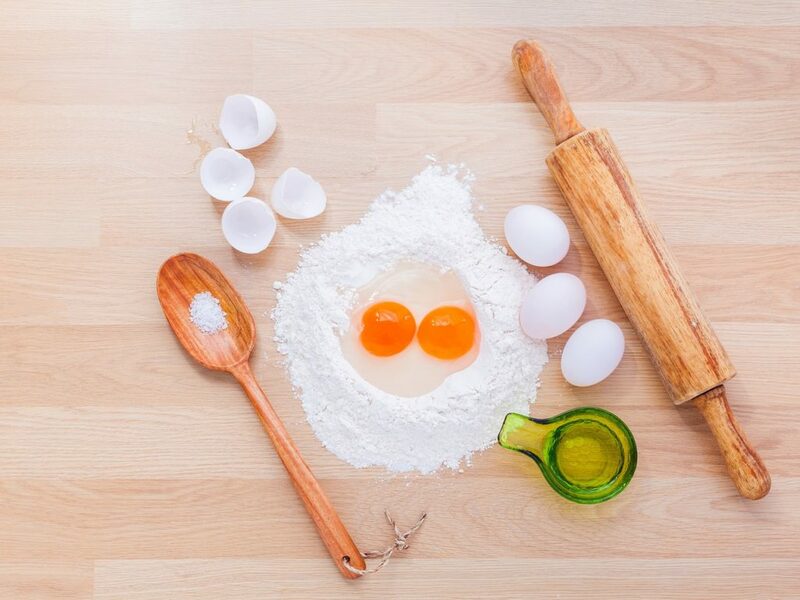 You will experience cooking classes for amateurs and professionals and you can find courses of pastry. The amateur courses are divided in levels from which you can choose from and the professional courses are divided in professional chef course, professional pastry course and professional oven pastry. -Grano & Farina offers cooking classes taught in English. French or Italian. Classes are divided in the categories of pastry, handmade pasta, specialty classes, private classes and workshops.